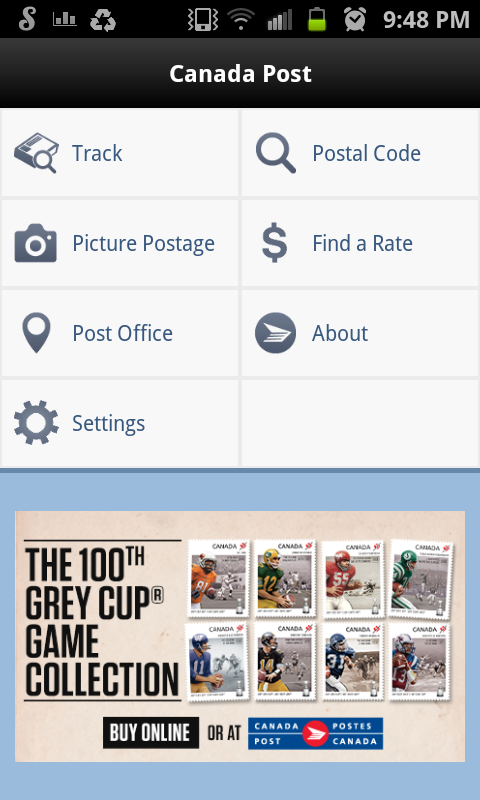 * This app is for the Canadian Postal Service so it doesn't really apply to anyone international. Sorry. Most of the functions don't apply to my business. The only functions I use are the package tracking, finding a location and price of a package. When you track a package you type in the package id. It also gives you an option to type in the name of the package which is useful when you have multiple packages getting shipped. I usually write in who the package is being sent to or what it is for. This is the most useful function in this app. Like I said earlier there is not much use for the app. Hopefully Canada Post can upgrade it to have more useable functions. What do you think? 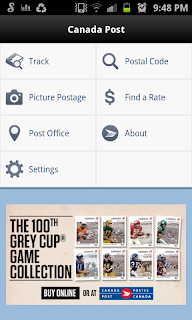 Do you use Canada Post? Let me know in the comments below and/or click one of the reactions. Being a Canadian I find this app useful for package tracking. I kind of operate my life from the palm of my hand so I do like it!